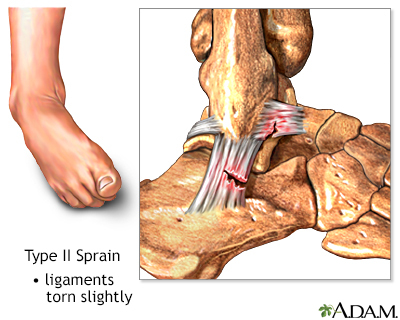 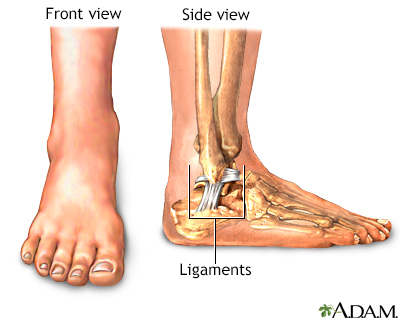 Minor injuries like sprains may be treated at home if broken bones are not suspected. 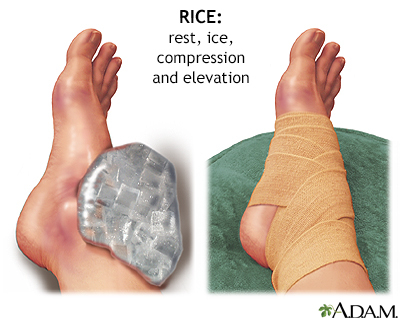 The acronym RICE is helpful in remembering how to treat minor injuries R stands for rest, I is for ice, C is for compression, and E is for elevation. 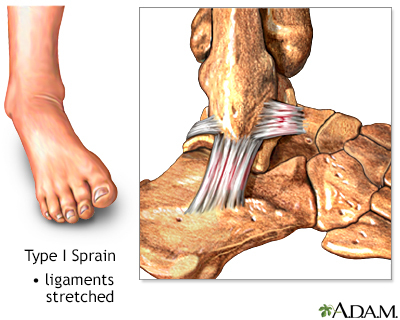 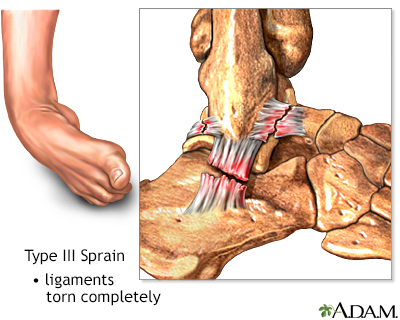 Pain and swelling should decrease within 48 hours, and gentle movement may be beneficial, but pressure should not be put on a sprained joint until pain is completely gone (one to several weeks).